November | 2012 | Plan. Shop. Eat. Live. 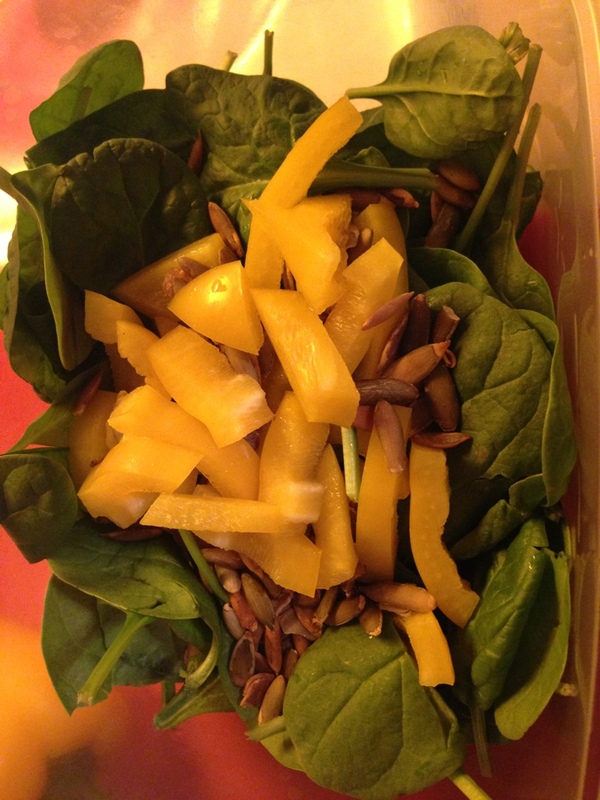 Today’s salad is spinach, yellow bell peppers, and poking seeds. All organic or roasted at home. Topped off with a simple cider vinegar and olive oil dressing. I hope you’re all enjoying yourselves post-Thankskgiving. I just wanted to send a quick update to let you know that the Organic Cranberry Sauce with Pineapple turned out amazing! I’d post a photo but there’s none left!! It was really tasty, tangy, tart, and healthy. 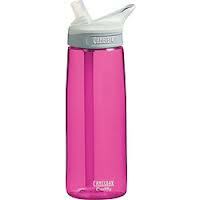 Such a perfect addition to the meal. I’d even venture to say that it was better than my traditional sugar-laden cranberry sauce! “Early” thanksgiving morning (it’s still early if the parade is on, right? 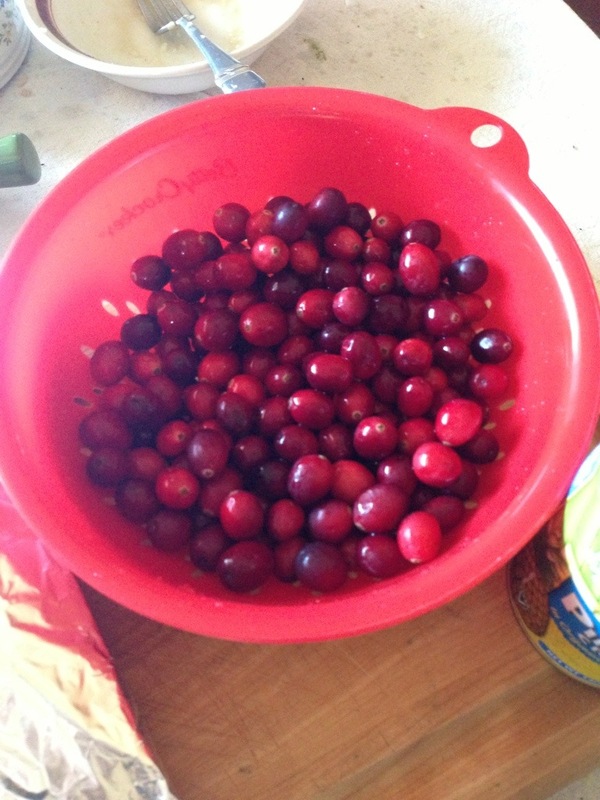 ), I’m starting my organic cranberry sauce. A few cups of water, a freshly washed bag of organic cranberries, and a can of conscientiously grown organic crushed pineapple. Water to boil, add cranberries until they pop! Then, I’ll be adding in a cup of pineapple sauce.